Simply fill out the form below, then wait for a response by e-mail, and we’ll go from there. show a drive to make a beneficial impact on society. When satisfied with the beat you ordered, you will get a free MP3 quality file of the beat (128kbps). 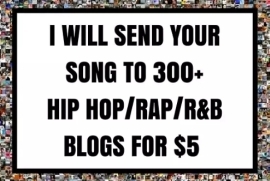 The free custom beat will be yours to lease according to the terms of the MP3 Lease Agreement. 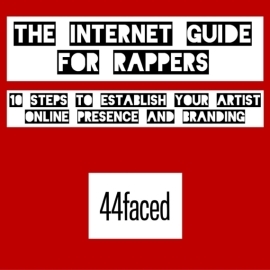 The free custom beat will be made available on the 44faced Beat Store for lease as MP3, WAV or WAV Trackouts. 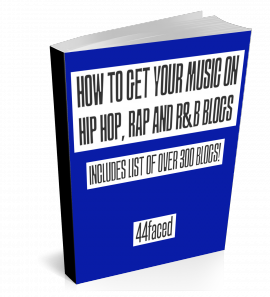 If you would want to lease a WAV file (CD quality) or WAV Trackouts (studio quality) of the beat, it will cost you the price of a WAV or WAV Trackouts lease currently listed on the 44faced Beat Store. If you would want to buy an exclusive license to the beat, thereby making it unavailable to others from the time you buy the exclusive beat license, then contact me to negotiate a price. Exclusive beats currently range from as low as $100 to as high as $1,500. Factors that influence the cost of an exclusive beat include the time I spent on the beat, whether that beat incurred any specific expenses (e.g. buying a new synth to get a precise sound for that beat), as well as its lease sales rate and/or potential.